Crayola Store Receives Outstanding Merit Award! 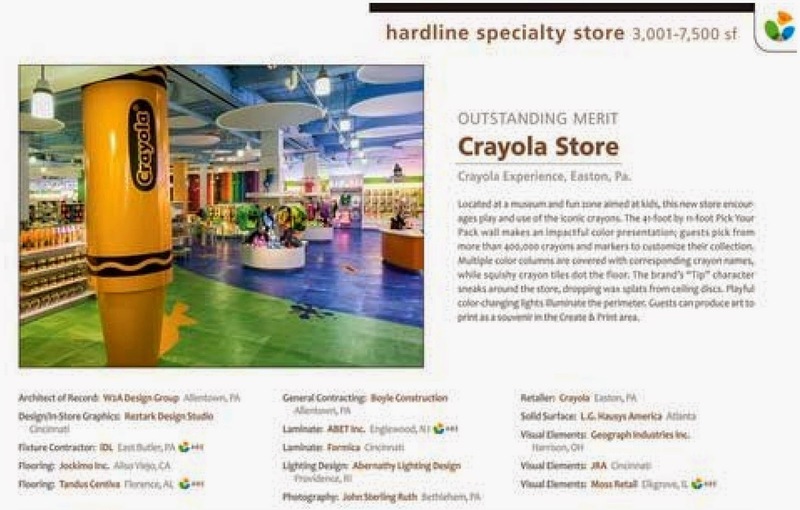 W2A Design Group is proud to have served as Architect of Record for the new Crayola Store at Crayola Experience in Easton PA, which was recently awarded an Outstanding Merit award from ARE Retail Environments. Follow the link below to the April publication featuring this whimsical and exciting project!